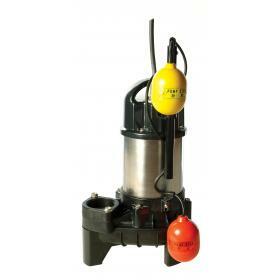 JS SV is a solid handling pump in cast iron / stainless steel. 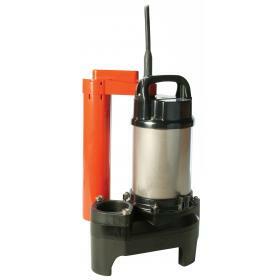 JS SV solids handling pumps in cast iron / stainless steel (except JS150 which has polypropylene motor ends and impeller), fitted with vortex impeller, stainless steel shaft, double mechanical seal in oil lubrication chamber and 10m cable. 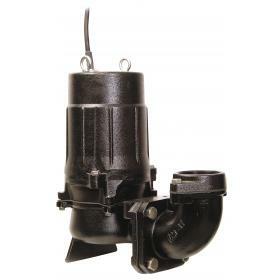 Available in 110, 230 and 415 volt versions from 0.15KW to 3.7KW. 110 / 230 volt units available with optional pendant type float switch for automatic operation (Note. 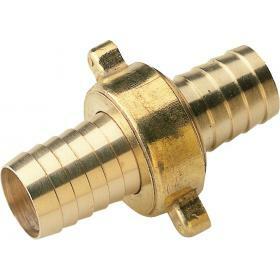 Agma tube type float switch option on JS150SVAG for confined space use). 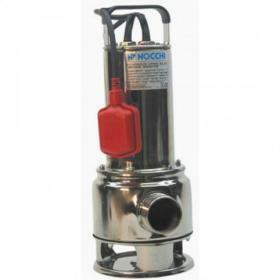 Nocchi BIOX/PRIOX range are solids handling pumps in stainless steel capable of passing soft solids up to 40mm. 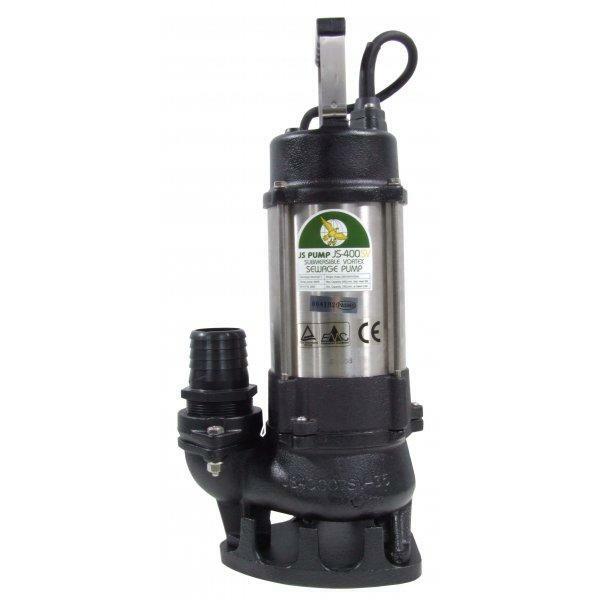 The Tsurumi POMA, is a strong and efficient automatic pump in 304 stainless steel and engineering plastics. 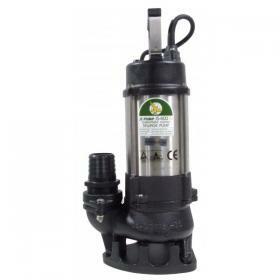 The 80U2 series vortex impeller sewage pumps are suited to applications in drainage, transfer and fixed installations.